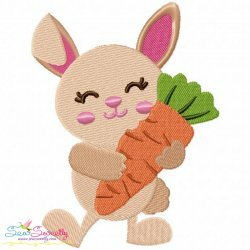 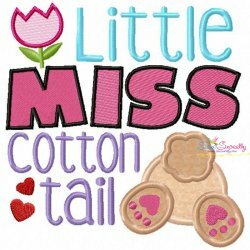 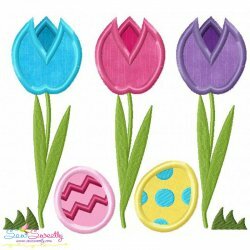 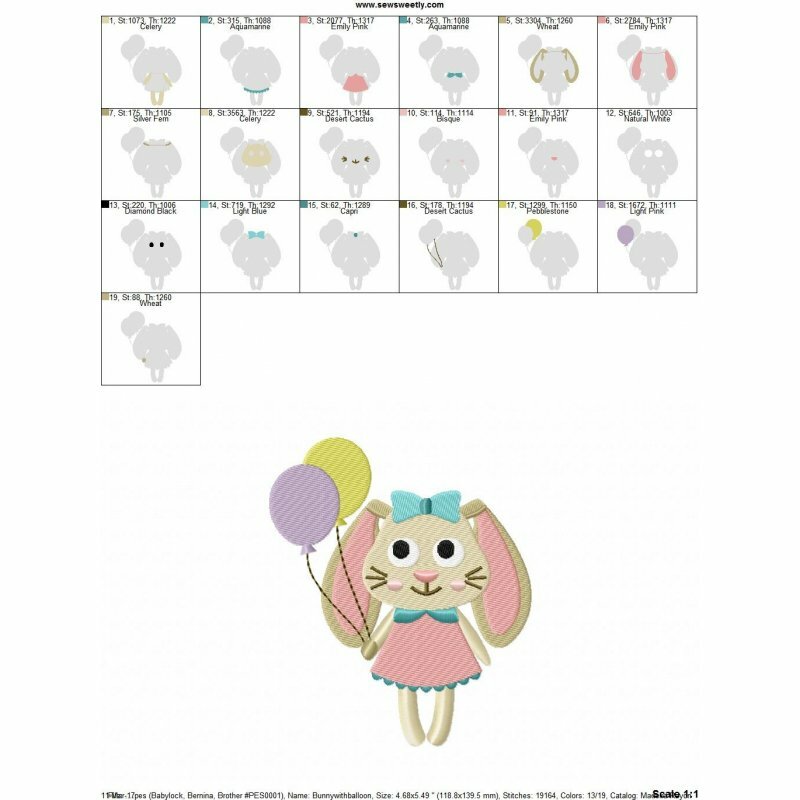 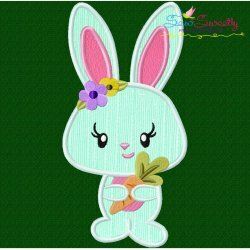 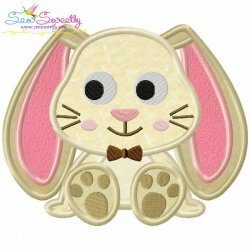 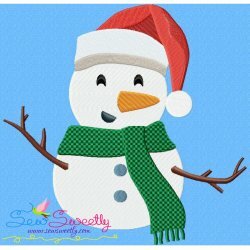 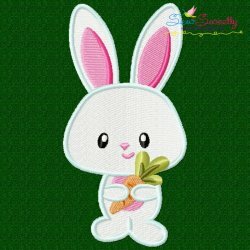 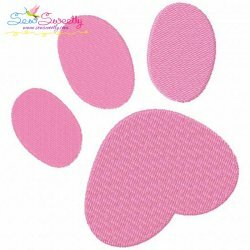 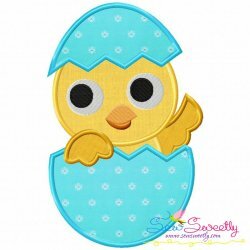 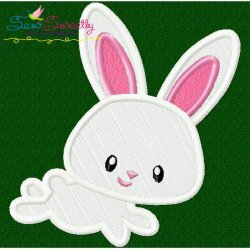 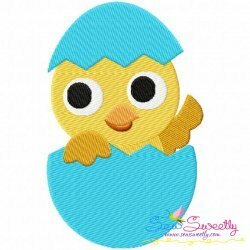 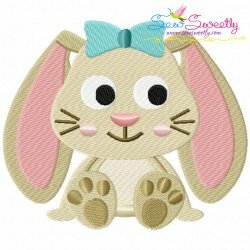 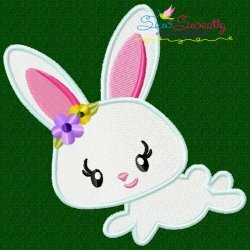 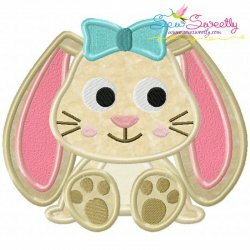 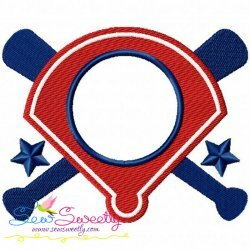 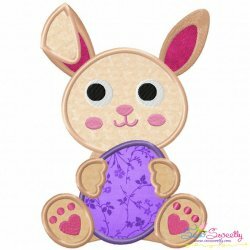 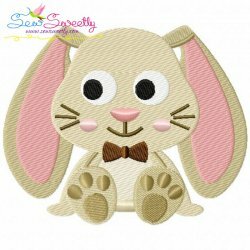 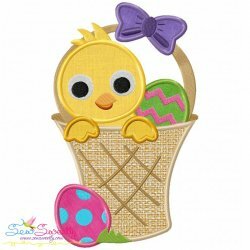 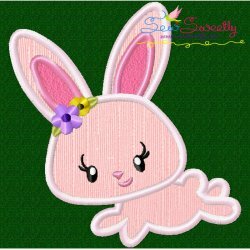 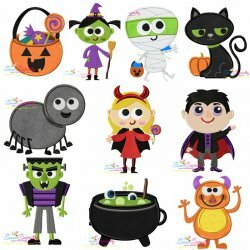 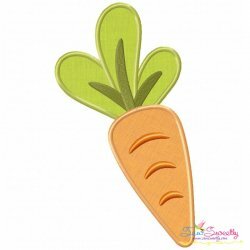 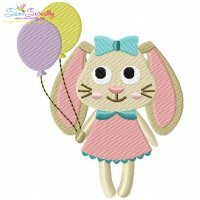 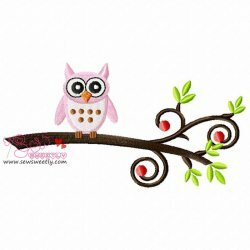 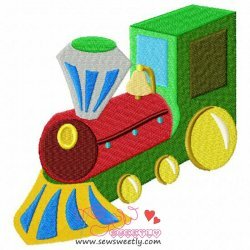 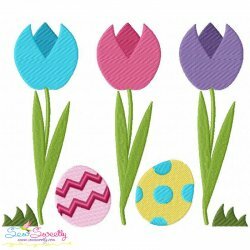 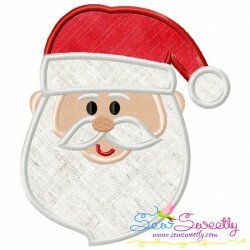 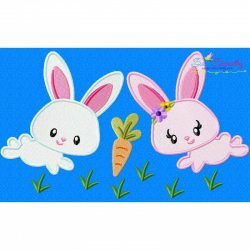 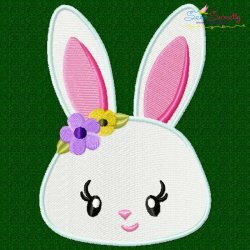 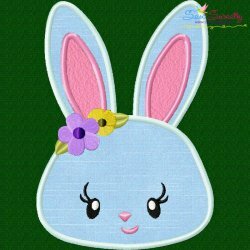 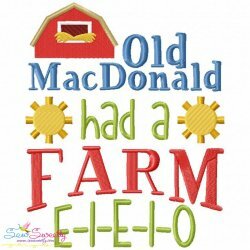 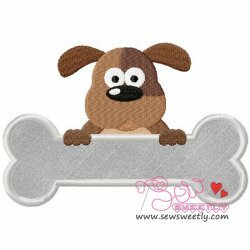 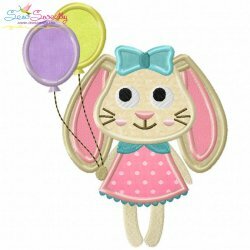 Easter Bunny With Balloons Embroidery Design. 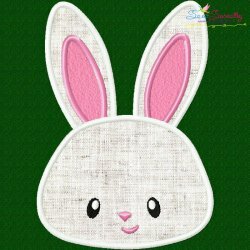 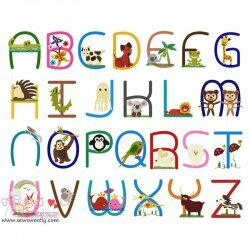 Super design. 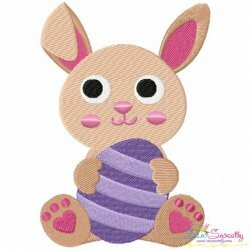 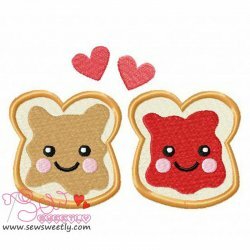 Can't wait to stitch it out. 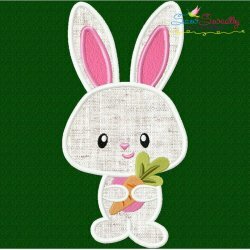 Thank you so much, for this lovely bunny!